This is a sponsored post. I received pajamas from Richard Leeds International in order to facilitate an honest review. All opinions are my own. This post contains affiliate links. Fall is my favorite time of year, and not just for the Pumpkin Spice Lattes; I love getting cozy with the kids in our snuggliest PJs! You may have seen all of the adorable PJs at Walmart; Chances are they are from Richard Leeds International, and the PJs they sent me certainly fit the bill of "adorable." 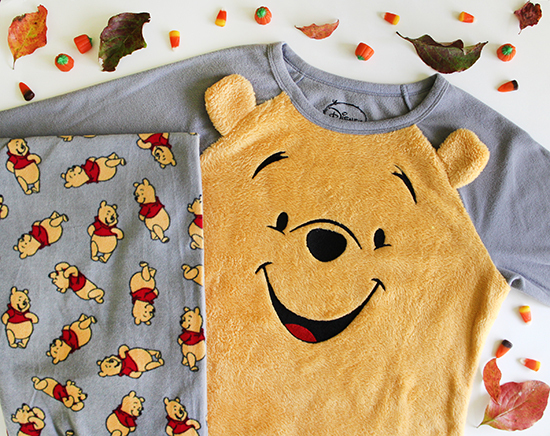 Get face time with your favorite Disney characters in a set of warm microfleece pajamas this Fall! 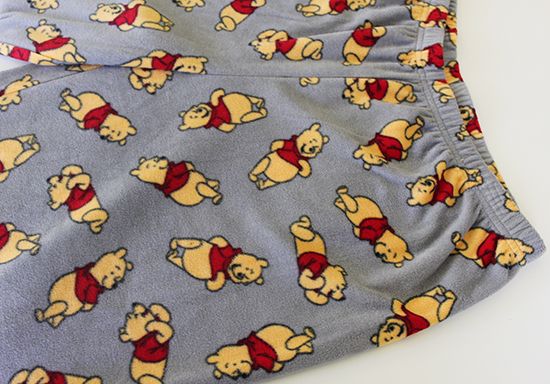 I was sent a set of Winnie the Pooh PJs to try out and boy are these cute! This line features your favorite Disney character's face right on the front of these plush, long-sleeved raglan tops. 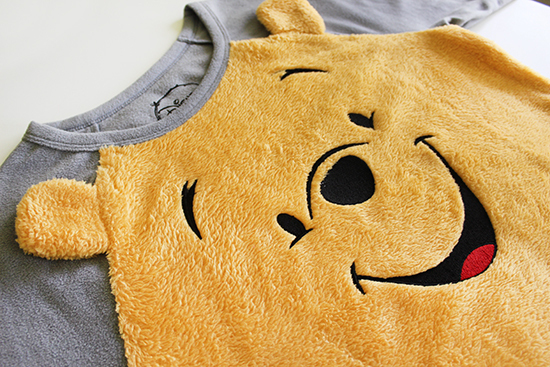 The faces are embroidered in a thick microfleece and each design has a 3D element; In mine, Pooh Bear's ears stick out! The matching full-length microfleece pants feature an all-over print of that character. They have an elastic waist and are roomy and soft. These perfectly coordinated pajamas come in Women's sizes and are available at Walmart in-store and online. 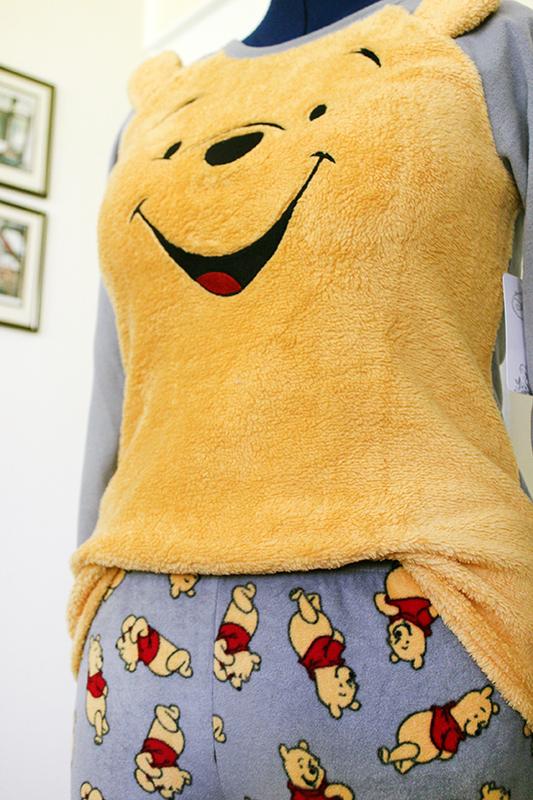 You will adore all of these snuggly-warm PJs!